There are a lot of elements that go into making a movie. There’s the screenplay, the set design, the costumes, the music, the digital effects, the makeup, and most importantly there are the actors. For a great many movies, the actors and actresses make or break the movie – an iconic character becomes iconic because of the person who portrays him or her. So what would happen if your favorite film characters were played by someone else? Here are a few casting choices that could have completely and literally changed the face of your most beloved films. Before the The Matrix character Neo was taken on by Keanu Reeves, the part was originally offered to Will Smith. Smith decided to turn down the role in favor of making the movie adaptation and eventual box-office dud Wild Wild West with Kevin Kline and Salma Hayek. 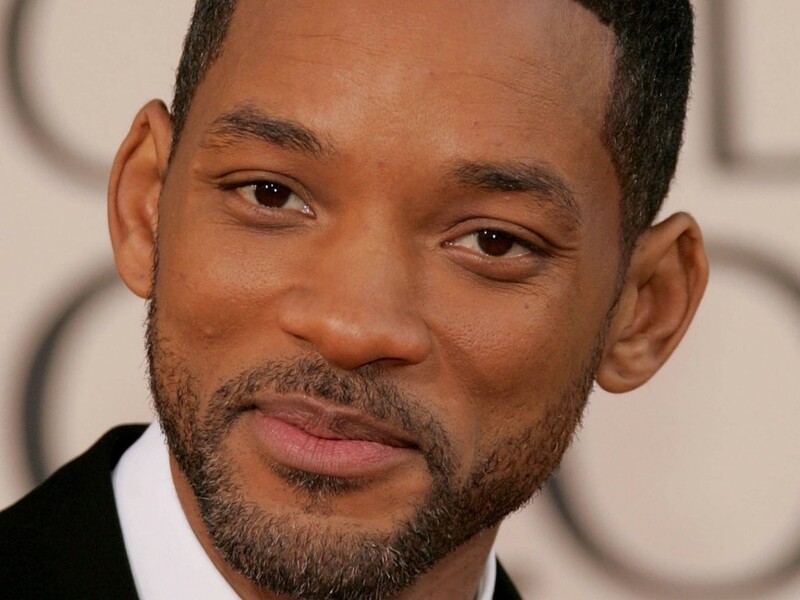 This wouldn’t be the last time Smith would pass up a hugely successful role to star is a Hollywood stinker – Smith turned down the lead in Quentin Tarantino’s award-winning Django Unchained to be in the totally awful After Earth. Tom Hanks may have won his second Oscar for playing the dull-witted yet lovable Forrest Gump, but the part wasn’t originally his. 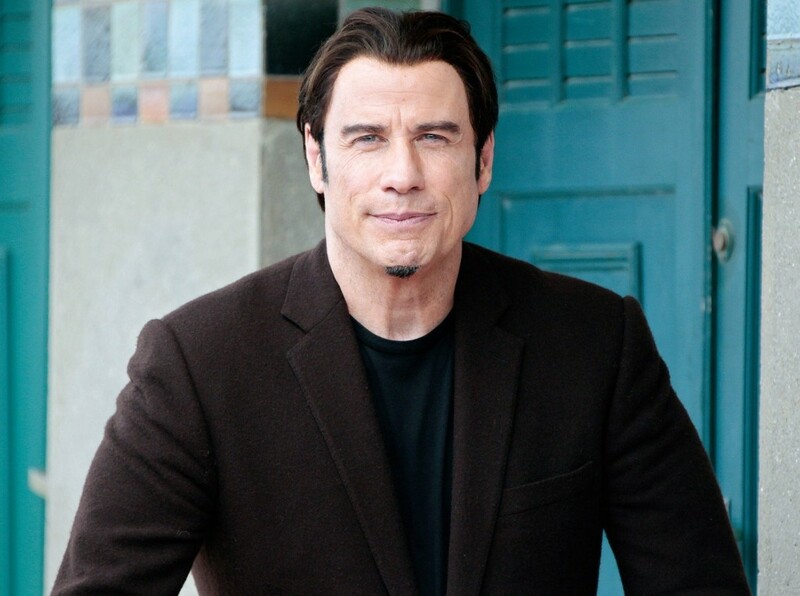 John Travolta was director Robert Zemeckis’s first choice to play the chocolate-eating hero – Travolta says his decision to turn the role down still haunts him till this day. 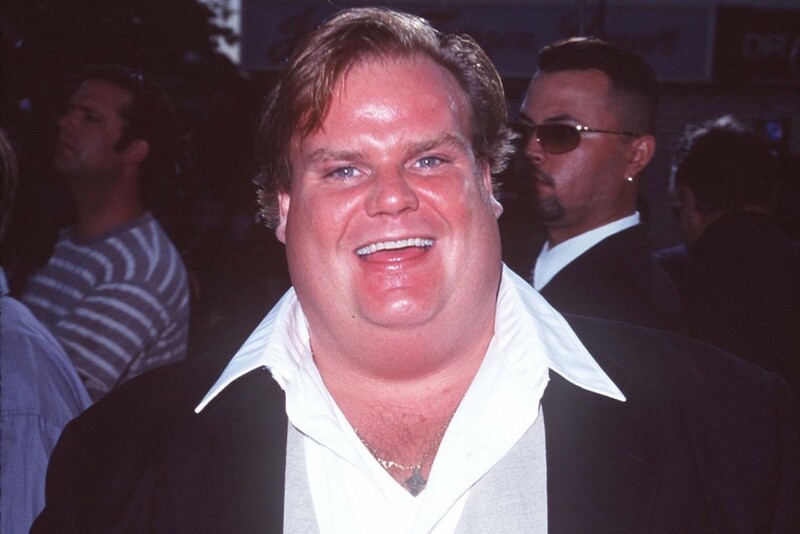 The film Shrek was originally written for the voice of Chris Farley, who completed nearly all of his vocals for the film before his death due to drug overdose. Instead of releasing the movie as it was, the film was re-written and re-recorded with actor Mike Myers. Dougray Scott was cast and ready to shoot as Logan/Wolverine in the very first X-Men movie until scheduling conflicts with his current film Mission: Impossible 2 made him drop out. Instead Hugh Jackman took on the role and has played the character seven times with two more movie appearances in the works before he calls his portrayal of the character quits.